(COLOMBO, LANKAPUVATH) – Police Sergeant Sanath Gunawardena who was temporarily suspended following his unruly manner over the releasing of a lorry transporting sand by the Officer-in-Charge (OIC) attached to the Thebuwana Police Station on 03 October, has been reinstated in service on Tuesday (16). The reinstatement order was approved by the Inspector General of Police (IGP) Pujith Jayasundara. 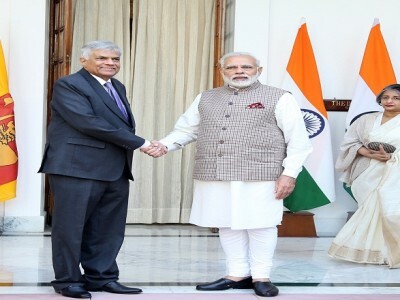 Sergeant Gunawardena also met with President Maithripala Sirisena at the Presidential Secretariat, yesterday. 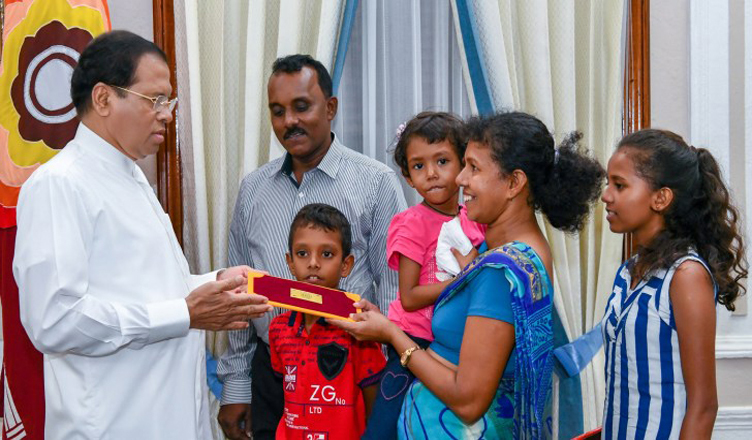 Considering the financial difficulties faced by him due to the temporarily suspension of his service as well as the assistance should be given for the education of his children, President Sirisena donated Rs. 1 million to the Police Sergeant. 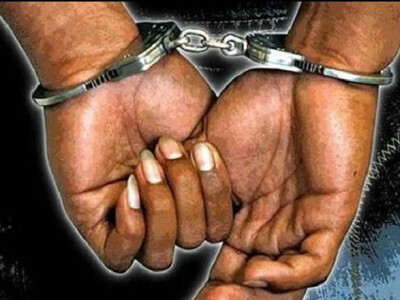 Sergeant Gunawardena who was interdicted over his unruly behaviour in Thebuwana which led to a tense situation recently and was later remanded and granted bail by the Court. A lorry transporting sand had been taken into custody by the Police Sergeant on 29 September, however the OIC of Thebuwana Police Station had released the lorry the following day, stating that the vehicle did have a valid permit to transport sand. 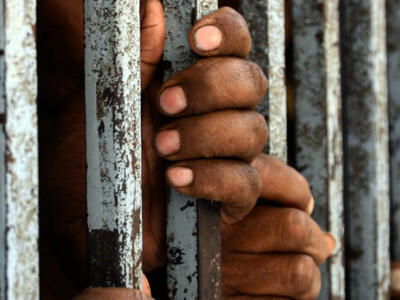 In protest of this decision, Sergeant Gunawardena had staged a protest in the Thebuwana Junction with his weapon recently, demanding he be treated fairly. The Police Sergeant had threatened to commit suicide using his weapon and refused to negotiate a settlement with the Police. 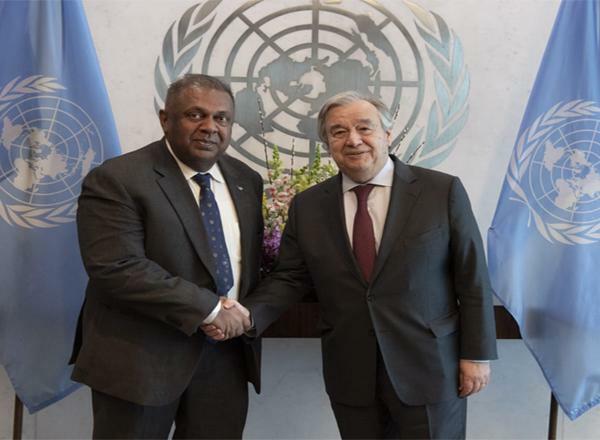 The Police Special Task Force (STF) was then deployed to the area and a Senior Officers attempted to negotiate with Sergeant Gunawardena and get him to return his weapon and give up his protest. However, the Policeman refused to agree and eventually the STF and Police overpowered him and brought the stand-off to an end. Gun shots were fired during the attempt to arrest Sergeant Gunawardena but no one was injured.